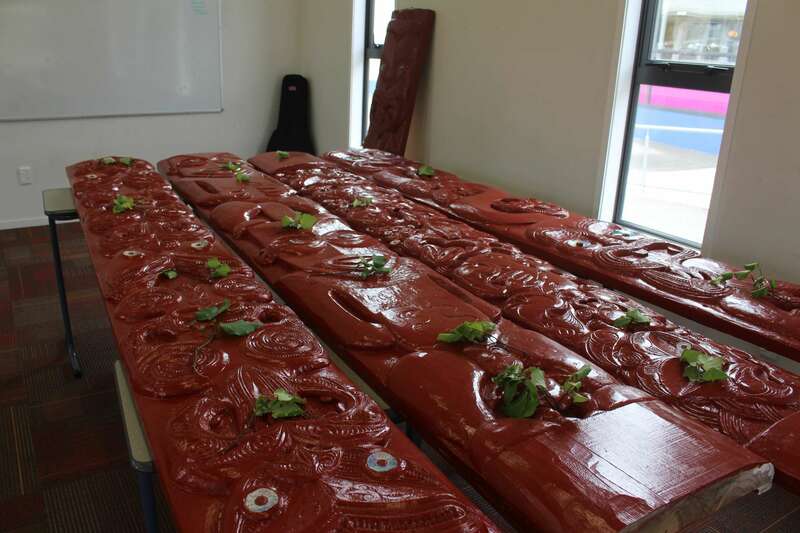 The focus of the committee for the start of the year is to complete Te Manawa Atea. The exterior carvings have now been secured in place and scaffolding removed. Thanks to those who worked hard to complete this. It is looking tino pai !